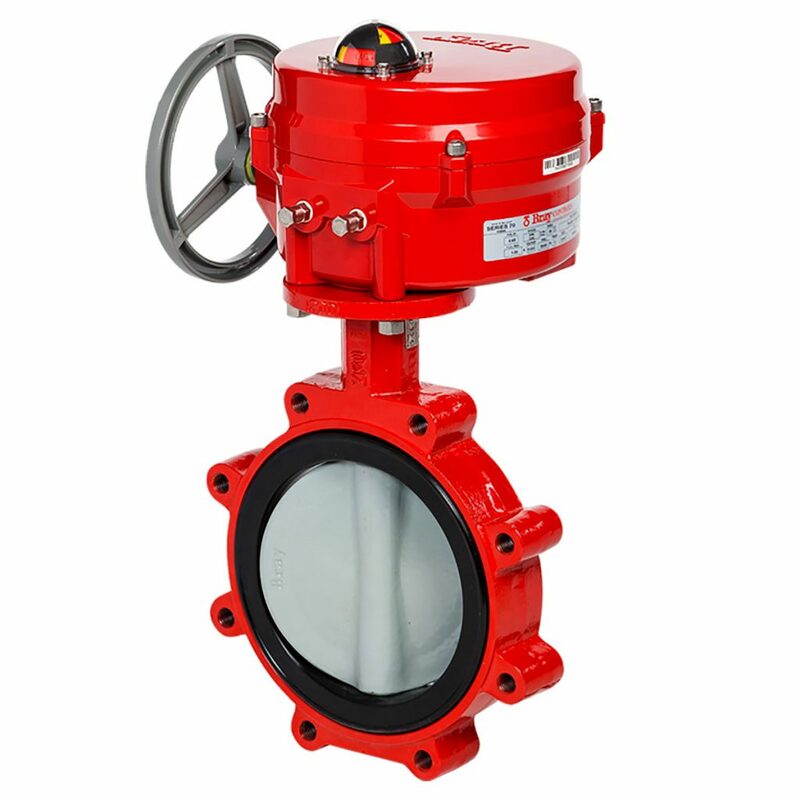 Bray is one of the largest butterfly valve manufacturers in the world. Bray’s in house design team and Bray owned ISO 9001 manufacturing facilities have over 30 years of experience with these products. With a track record of reliability in thousands of installations over time bear this out. As a specialist website from Valves Online, HVAC Select is proud to offer Bray butterfly valves, suitable for HVAC applications. 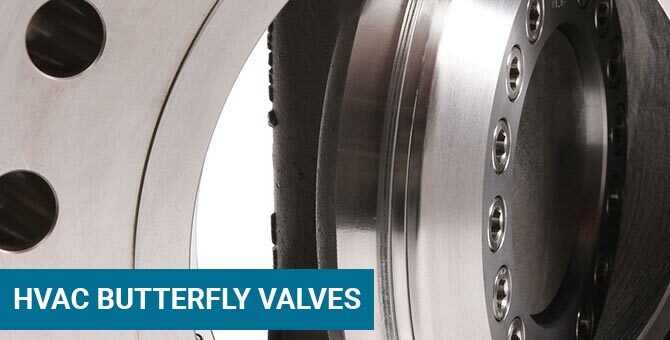 Bray offers two distinct lines of butterfly valves for HVAC applications. These low torque, high cycle life designs have emerged as the design standard in the commercial building market worldwide. 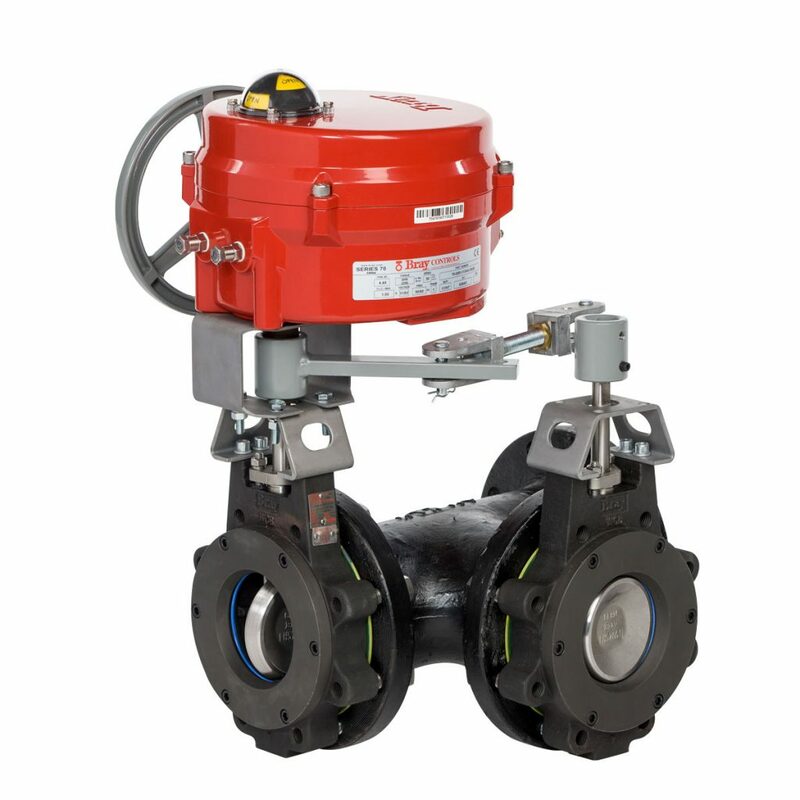 Specifically designed for automated applications on chilled water, hot water and condenser water, all NY and AB series automated butterfly valves are 100% factory tested for bubble-tight shutoff and low seating/unseating torque. Bray’s NY and AB series commercial resilient seated butterfly valve set the design standard for quality, reliability and long life in a wide variety of HVAC applications. Specifically designed for automated applications on chilled water, hot water and condenser water, all NY and AB series automated butterfly valves are 100% factory tested for bubble-tight shutoff and low seating/unseating torque. Bray’s ANSI Class 150 and 300 high performance butterfly valves have proven, high-cycle reliability for applications in building automation, temperature controls and HVAC. The Bray/McCannalok MK Series high performance butterfly valves set the quality and design standard by which all other high-performance valves are measured. The MK Series is ideally suited to high pressure, high temperature, and high cycle HVAC applications as well as mission critical HVAC applications. Available in ANSI Class 150 ratings, both 2-way and 3-way, and ANSI Class 300 ratings in 2-way configurations, Bray’s MK Series valves are provided with a wide variety of direct mount Bray electric and pneumatic actuators and accessories. All valves are tested for bubble-tight close off to API 598 standards at maximum rated differential pressure.